Artist Mark Timmings has been listening to the rich soundscape of the marsh near his home for twenty years. 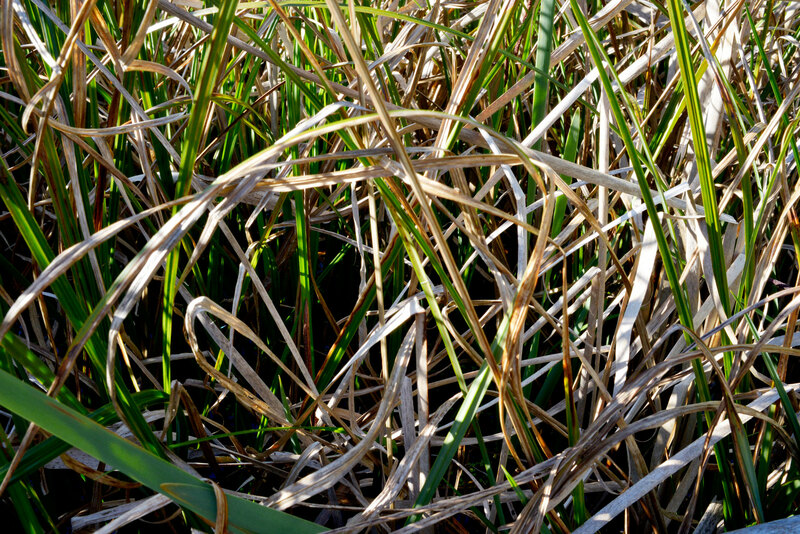 In 2013, he began an exploration of this sonic environment by making a series of short field recordings sampling the circadian rhythm or twenty-four-hour cycle of the wetland creatures. Timmings then invited musicologist Stephen Morris to collaborate with him on a project to transcribe the recordings into music. Wetland Senario was premiered by the Saturna Island Community Choir in 2017 and was performed by the award-winning Vancouver vocal ensemble musica intima in 2018.